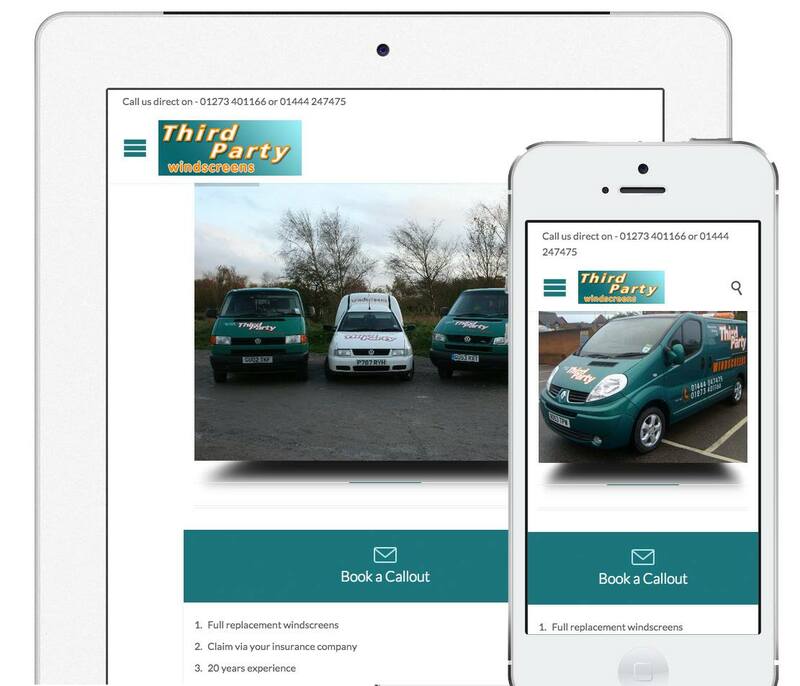 Third party windscreens in Brighton released their new responsive website. 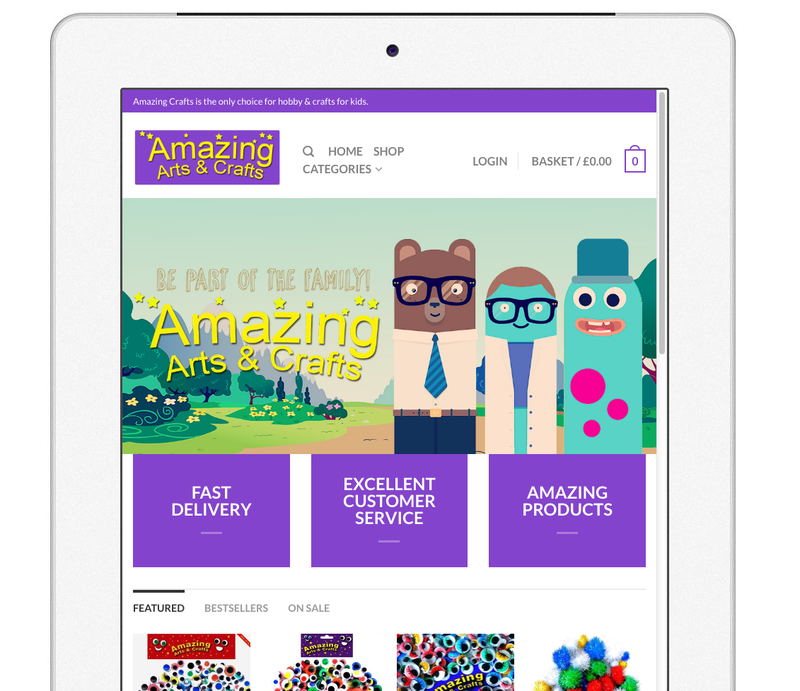 This year we have seen more and more companies using responsive web design to provide optimal viewing for desktop, laptop, tablet and smartphone users. In order to keep up with the ever-developing advancements in technology, many web developers use responsive design so they can create a single website for all display sizes, rather than having to create multiple sites. 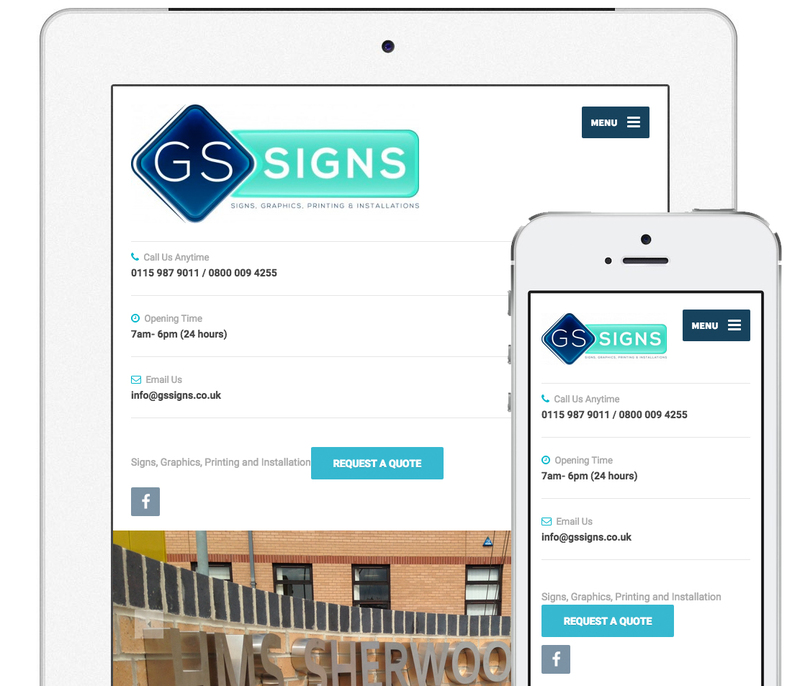 Here we talk you through some of the top responsive website trends this year and explain how they have benefited both site owners and users. Mobile traffic continues to increase are you ready ? 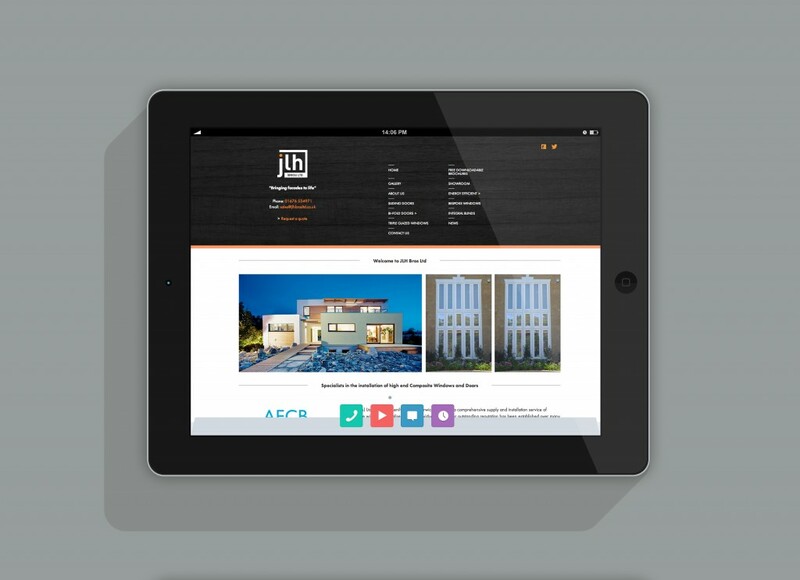 Today responsive websites are one of the most popular web design trends. 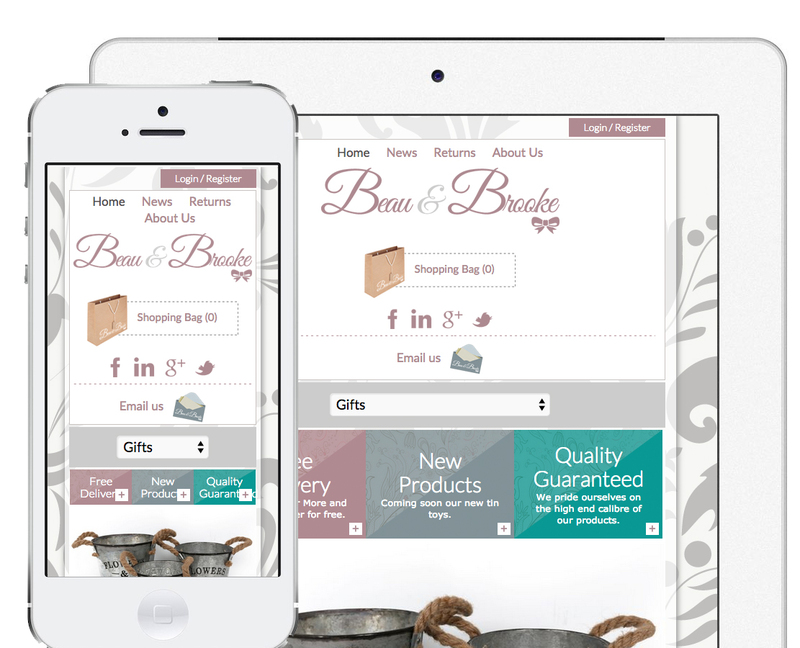 So how does responsive web design work? Responsive web designs use CSS queries to figure out what device the website is being viewed on. It will then use this information to adjust itself accordingly, ensuring that it is optimised for viewing on a specific screen size. Using responsive web design, developers can create single websites to serve all kinds of devices, from desktop computers to laptops, digital tablets and smartphones. 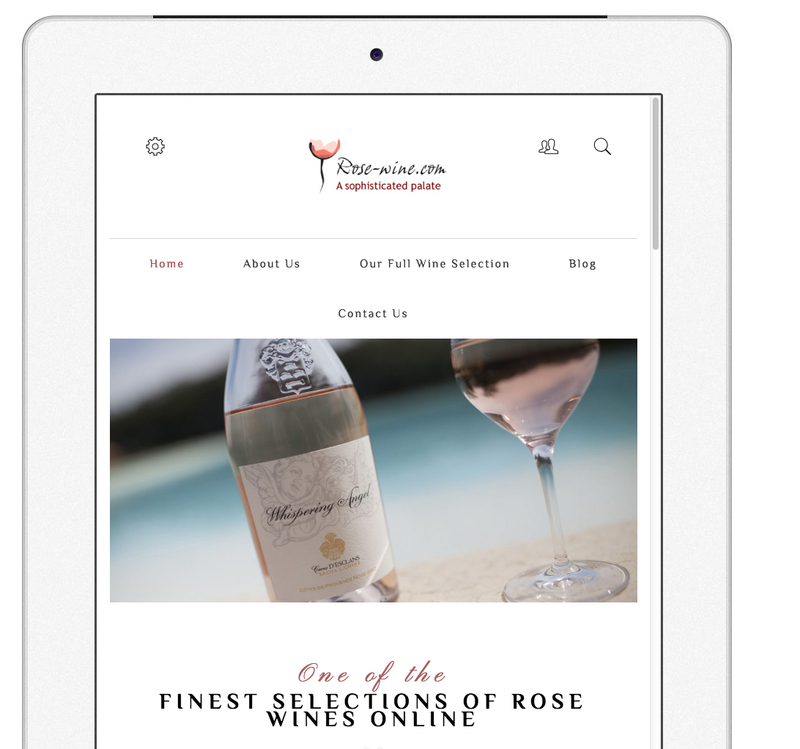 Now that iPhones, iPads and other Apple devices come with retina displays, there has been a trend in responsive web designs featuring retina support. 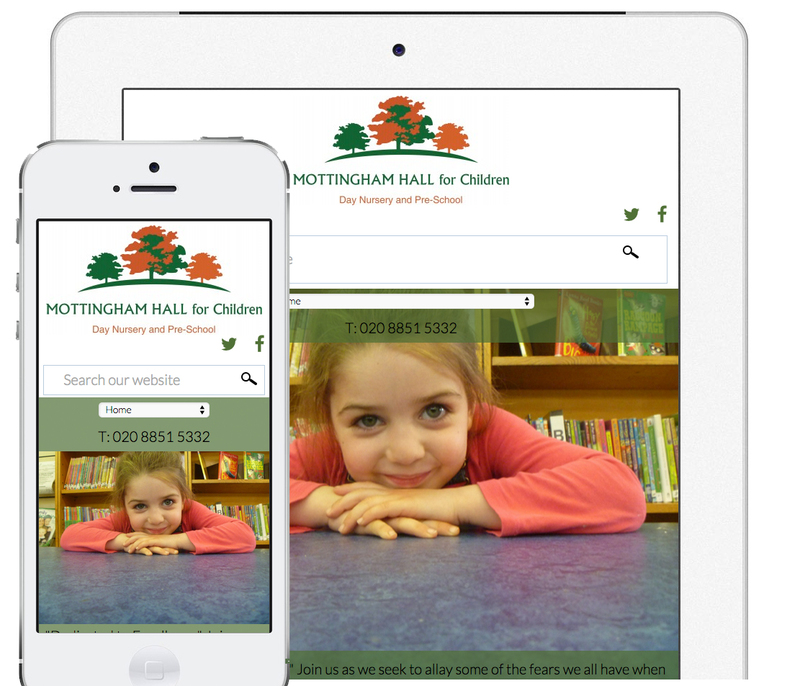 By incorporating retina support into responsive web designs, users can benefit from crystal clear images and text. This is definitely a trend which designers should consider following as it is likely that most future devices will have retina displays, making them an influential factor in web design. 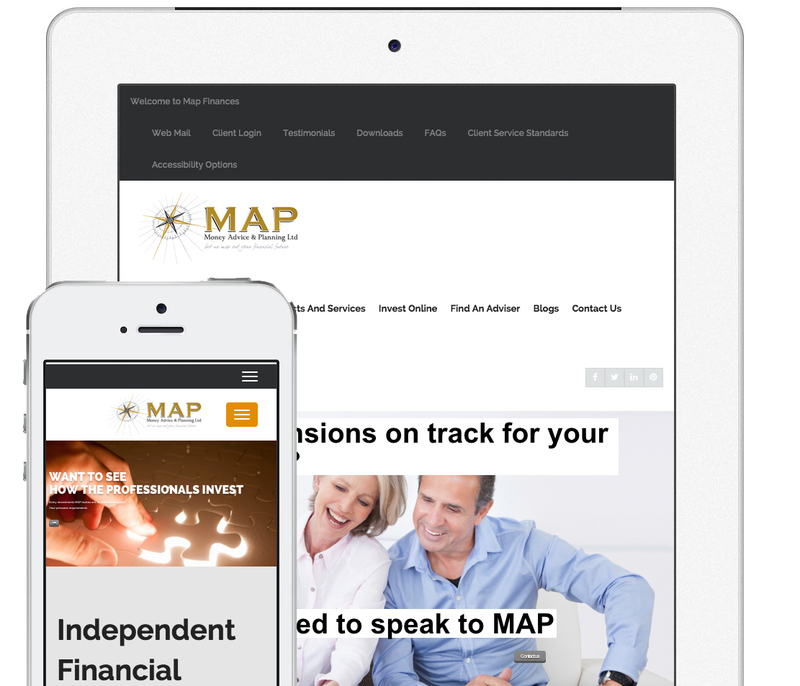 Recently we have seen developing trends in two different types of responsive website navigation. The first is block drop down menus. As you may already know, traditional drop down menus do not work all that well on smartphones and other small devices. Block drop down menus work slightly differently as they push down the rest of the content on a page when they are being displayed, preventing the links from having to appear on top of the content. 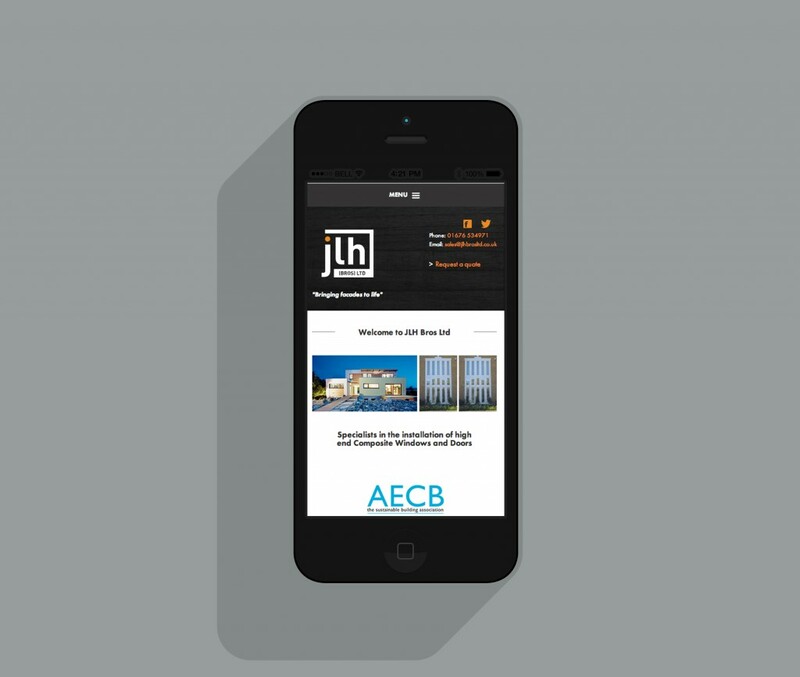 Another widely accepted form of responsive web design navigation is hidden sliding menus. This form of navigation was popularised by Apple. To open the menu, users click or tap on a toggle switch which is located at the top of the page. The menu then slides out from the side, enabling them to navigate to their chosen page. 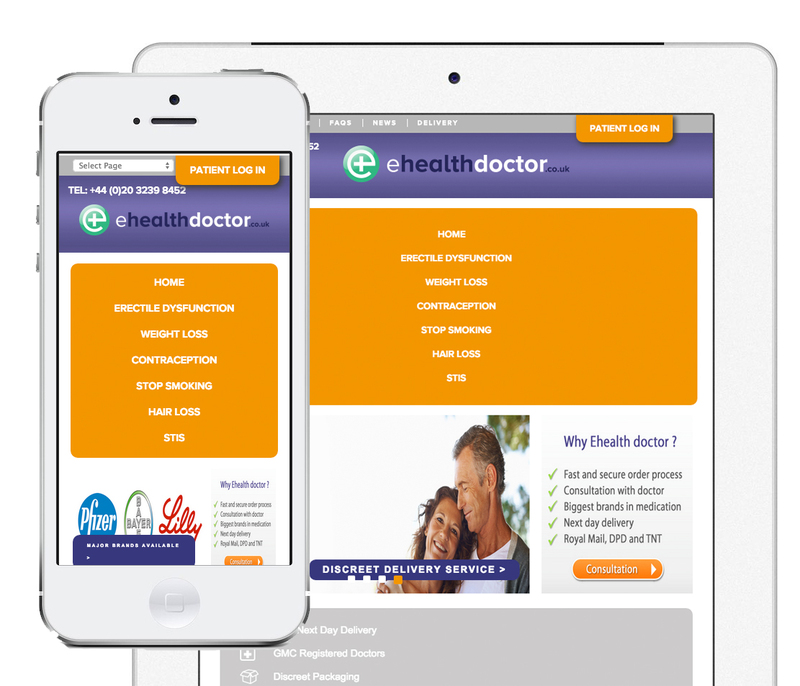 There are a number of benefits of using responsive web design, particularly when it comes to viewing websites on mobile devices. Over the last year or so, many businesses have seen an increase in the amount of traffic visiting their websites from mobile devices. 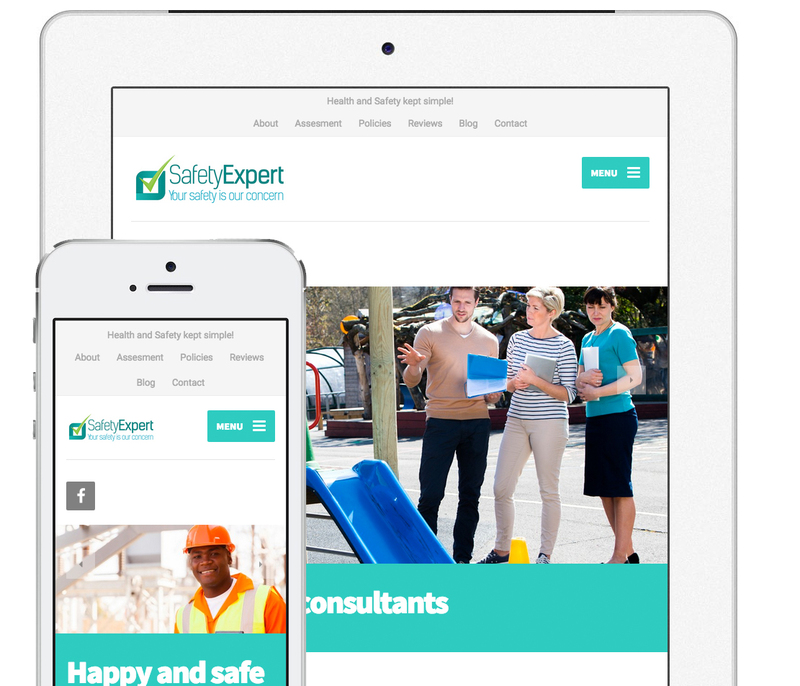 For this reason, it is essential that businesses have responsive websites that are able to adapt for optimal viewing on smartphones and tablets. The trend in using mobile devices to surf the internet and shop online is forecast to continue, with some experts even claiming that mobile users will outgrow traditional desktop and laptop users in the next year or so. The fact that responsive web designs not only look great, but are highly functional too makes them extremely beneficial for companies looking to bring their image up and remain competitive. 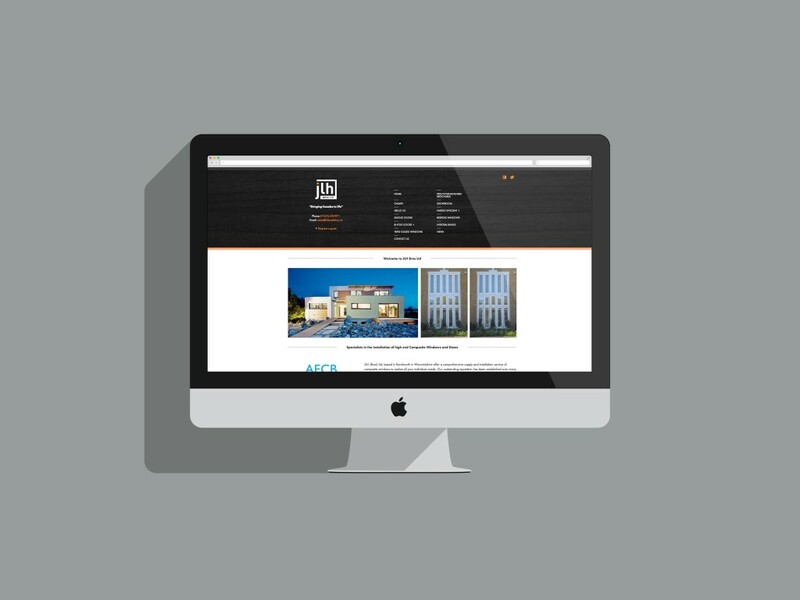 A sleek, professional responsive web design can set you apart from your competitors and will show your customers that you have put effort into creating the best online experience possible. With new devices being launched all of the time it can be difficult for developers to keep up! Although responsive web design is still evolving, it is definitely worth using it for your site, especially if you want to benefit from the ever growing number of mobile users. Also bear in mind the user experience element with your responsive design it can be crucially important along with site speed.